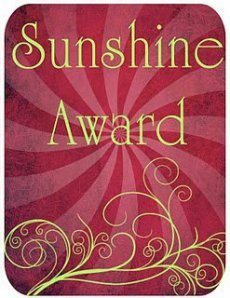 Nomination for the sunshine award! I feel very honored and grateful to have received this award. 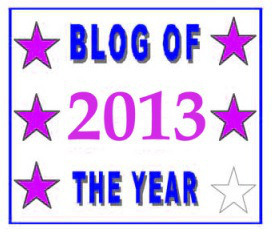 I know that some (I included ;)) feel they are a lengthy process but it is a pleasure to feel your blog is appreciated enough to have received it plus it is an opportunity to link bloggers with similar interests so, all in all my deepest thanks goes to… http://quarteracrelifestyle.wordpress.com/2013/10/09/the-sunshine-award/ for thinking my blog is worthy of this award. 1) Use the logo above in the post. 2) Link to whoever nominated you. 3) Write ten pieces of information about yourself. 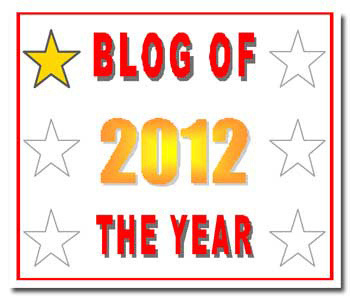 5) Leave a comment on the nominees’ blogs to tell them of the award. 2. I enjoy working on a piece of writing. I’m as a rule very critical but quickly satisfied when the result seems much better than expected but have learned to let it rest a while so I can look at it with a different mindset in order to go on polishing it which is contrary to my impatient side. 3. I absolutely love painting but find days too short when busy with writing. I don’t like neglecting that side so I go on painting binges which I revel in, get transported in a beautiful dimension of colors and shapes and feel whole. 5. Taking a sculpture course or even develop it on my own. 6. Nature is where I recharge my batteries and take the opportunity to appreciate it all the more through the eye of a lens but would rather have gone professional with the equipment. 7. I love animals, don’t have the space to have their company & have not grown up with them to be totally comfortable in their presence. 9. Possess & learn how to ride a horse. 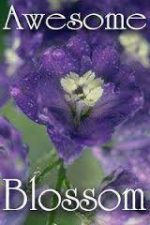 8. http://ladybluerose.wordpress.com/ for her tremendous art in writing, for being a true inspiration, and a living example. 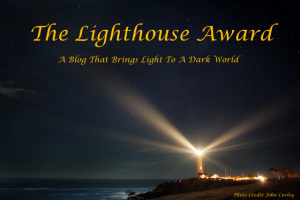 10. http://suedreamwalker.wordpress.com/ for her amazing kindness, bringing us so much information on the environment and spiritual guest speakers. I understand this is time consuming, would be honored if you’d accept this award but totally understand if you can’t manage it. 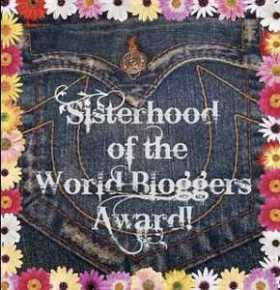 As http://quarteracrelifestyle.wordpress.com/2013/10/09/the-sunshine-award/ said, pass it on to someone you look up to & admire for their qualities. Once again, all my thanks for this nomination! Posted in Awards & celebrations and tagged appreciation, art, art & photography, award, beauty, being a role model, being thankful, blogging, blogging community, colors, creativity, culture, dedication, experience, family, fun, gratefulness, gratitude, gratitude toward my followers, growth, honoring the beauty of creation, hope, interaction, journey, joy, learning, life, light, love, nature, Nomination, Nomination for the sunshine award!, nourishing and being nourished, painting, passion, patience, perseverance, philosophy, photography, poetry, psychology, serenity, style, sunshine award, ten nominations, thankfulness, video, wisdom, work. Bookmark the permalink. Congratulations on receiving the Sunshine Award! I am honored, and appreciate your passing this award on to me. 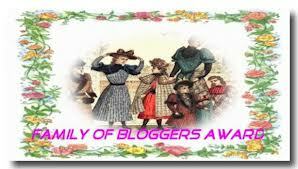 Congratulations on receiving this award, and you bring the Sunshine with your posts… It may take a while to put together, but i hope to accept… I have another few in the wings waiting…. 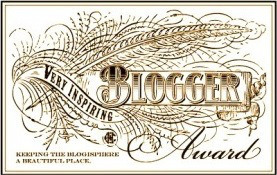 I find the rules of this award very special because it gives you an opportunity to look into the specialties of each blogger, what makes their blog unique in your eyes. They do take many hours to put together but they are nevertheless a certain type of confirmation to your hard work.